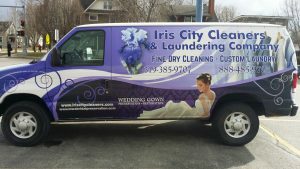 Dry cleaning at Iris City Cleaners involves the use or organic solvents and hybrid technology embodied in Italian cleaning equipment. Clothes are properly sorted by color, weight, and fabric and placed in our Machines. The process involves heating the garments to a proper temperature and misting them to the point of saturation, tumbling, then air drying. 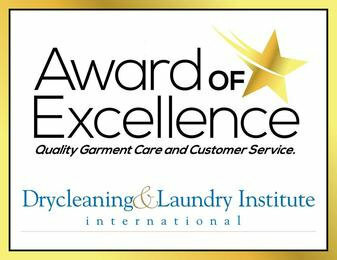 The consistent results include: a magnificent hand and feel of the garment, the absence of lint and debris on the garments, a very gentle and desirable process producing bright colors and whiter whites. Soiling is removed by tumbling and air and captured in a water purifying chamber and in filters. The garments do not experience a full emersion. The process produces no hazardous waste and greatly eases the finishing process, reduces ironing time, and allows for sharp smooth creases where needed.